The city of Cotignola, isolated between two war fronts, suffered continuous land and air bombardments, which continued almost uninterruptedly from November 1944 until the eve of Liberation, on 10 April 1945. The village was completely razed to the ground, to the point that on 12 April, 1945, the first page of the Bulletin of the VIII Army read “Cotignola blasted off the map”. In addition to material destruction, which affected 83% of buildings in the center, the village paid a very high tribute in terms of lives lost: 242 civilians and 415 between mutilated and wounded. The monument inside Parco della Resistenza, inaugurated on 9 April, 1995 with the New Zealand ambassador in Italy in attendance, consists of two gravestones. The first one honours the soldiers of the 2nd New Zealand Division aggregated to the 8th British Army that liberated Cotignola on 10 April, 1945, ending the long agony in the village, the most affected of all the towns along the Senio river. The Allies, believing that Cotignola was still an enemy stronghold firmly guarded by the Germans, had in mind to carry out further bombing and shelling in order to raze the village in anticipation of their upcoming advance and breakthrough. The Allied army was beyond the Senio, on the right bank; the retreating Germans had mined fields and embankments making troops movement complicated. 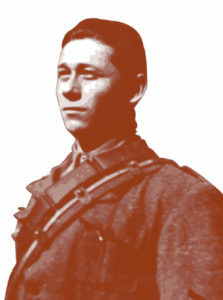 At dawn on 10 April, everyone was expecting the worst, planes were flying over the country and soldiers deployed on the other side of the river, but Luigi “Leno” Casadio and Don Stefano Casadio, two men with the same surname though not related, the former a Communist Deputy Partisan in charge of the area and the latter a parish priest who had already distinguished himself during the long war months for his constant support to population and refugees, decided to cross the Senio, at their peril, on a precarious walkway, while waving a white cloth, in the attempt of stopping the final bombardment coming their way; that is how they reached the Allied Command letting commanders know, not without difficulty, that a few remaining Germans had already been disarmed and taken prisoner by the Resistance forces. This episode is memorialized by the second plaque and known by the name of “Operation White Flag”. 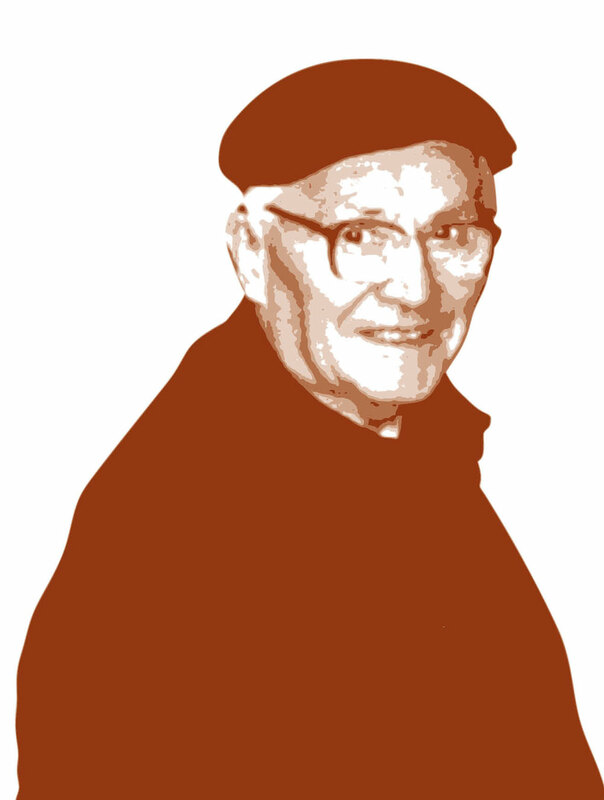 Don Stefano Casadio (1913-2001) priest, anti-Fascist and missionary. During the war years and the months on the front, even though he was not the parish priest of Cotignola, he did his best to assist the population. For his actions, he was awarded the Medal for Civil Valor. In the post-war, he was in charge of the parish of Reda; he activated a series of summer camps for children by the sea and in the mountains, finally relocating to the city of Macaè, in Brazil, to carry out missionary work. The Istituto Comprensivo of Cotignola was named after him in 2006. Luigi Casadio (1920- 2006) Partisan, joined the Communist Party in 1943. In the immediate post-war period, he continued his work in the Resistance, enlisting first in the Lega Braccianti (Agricultural Workers League), and, later, in the trade union representing construction workers. Equally important is his work as local historian; his research is collected in books and essays ranging from the Resistance in Ravenna to the struggles for social rights and work in Romagna.